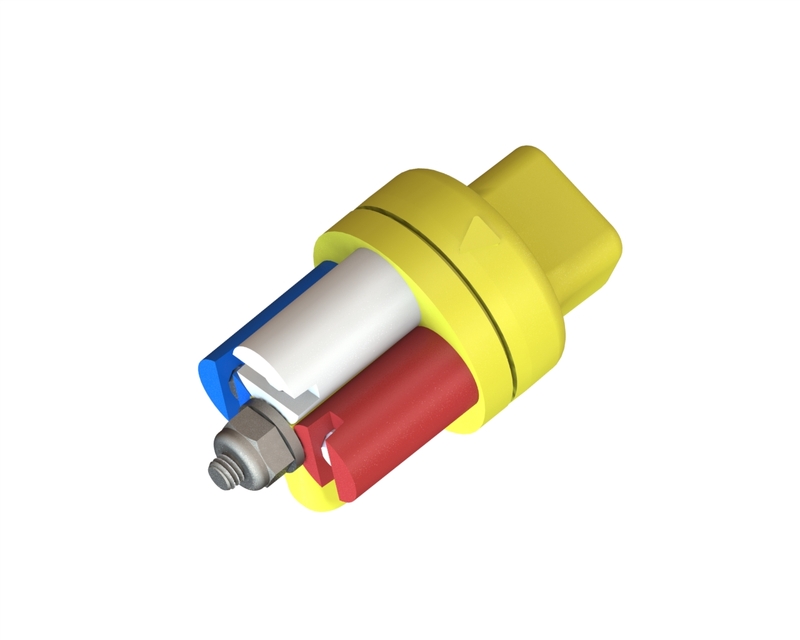 CP-11TT Poly Aerial Triple Tip Nozzle comes with 3 Tips of Customers choice installed. This nozzle works well in any airspeed depending on set up. Add versatility to the CP-11TT when used with the CP-06 swivel. Typical tips styles used for helicopters are 80° Flat Fans with CP-06 swivel. Poly Body with built in 8° angle. 3 Tips of Customer Choice. Tips available for this nozzle range from Straight Stream sizes 6-25, 20° Flat Fans Sizes 4-20, 40° Flat Fan Sizes 4-30, 60° Flat Fan 40, and 80° Flat Fan sizes 2-30. View the CP-11TT Tip chart for flow rates.